Just in!!! 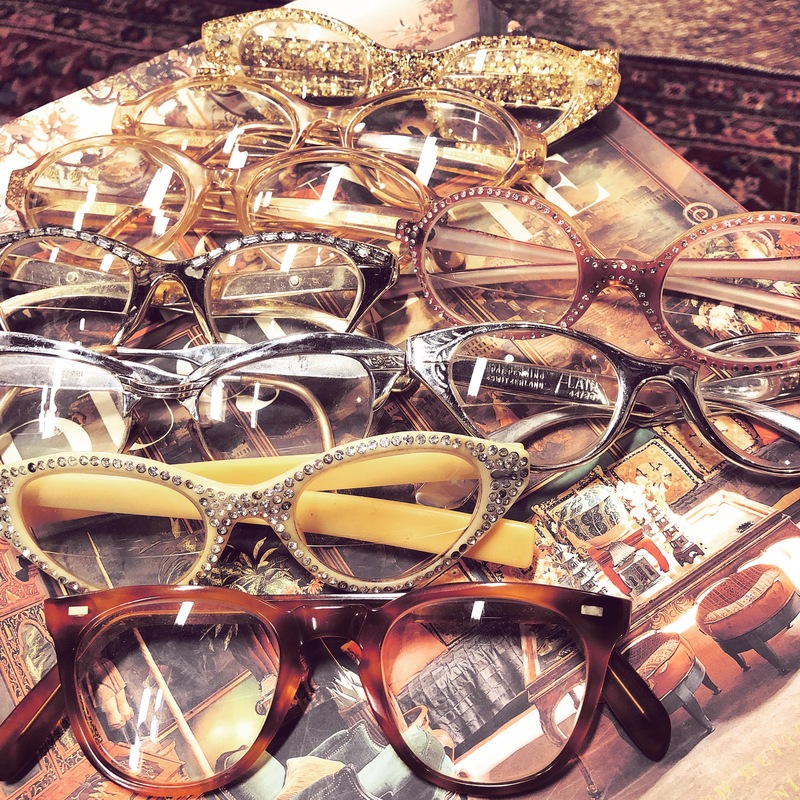 A fabulous collection of vintage frames!!! This entry was posted in accessories and tagged Dallasantiques, dallasconsignment, Dallasresale, Dallasvintage, dallasvintageaccessories, dollypython, dollypythonvintage by Gretchen. Bookmark the permalink.